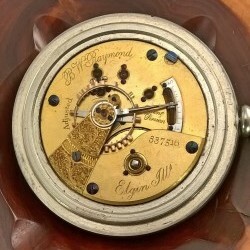 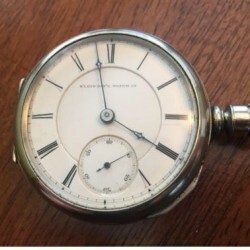 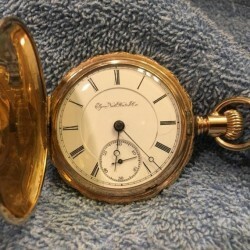 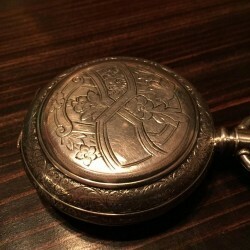 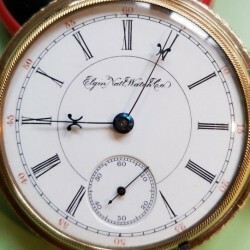 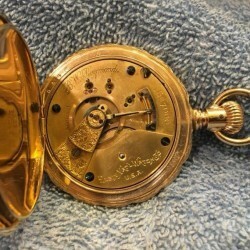 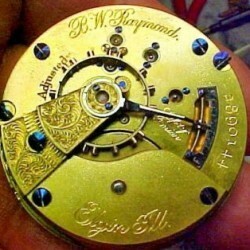 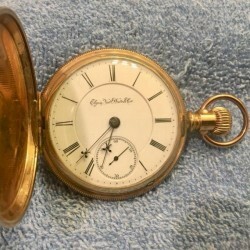 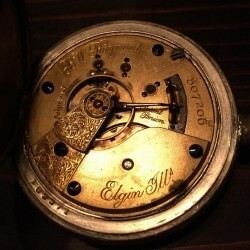 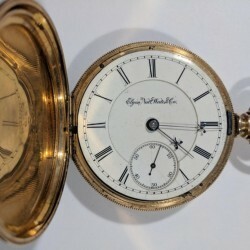 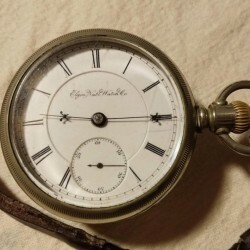 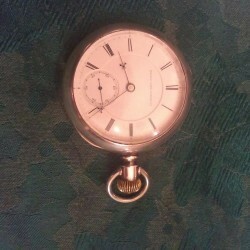 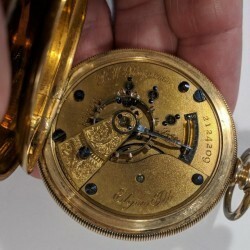 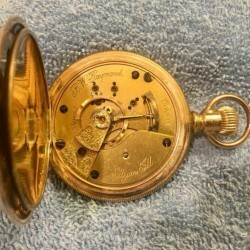 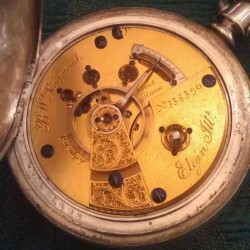 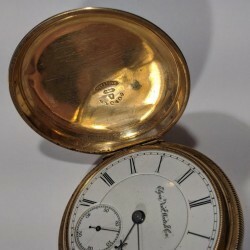 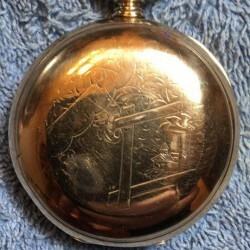 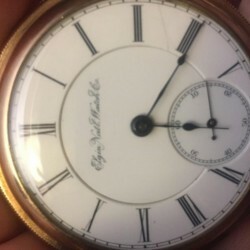 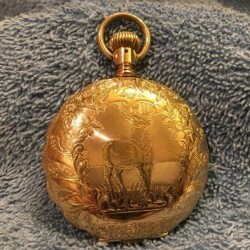 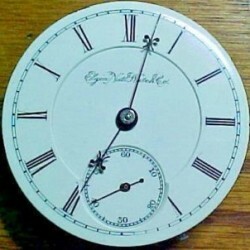 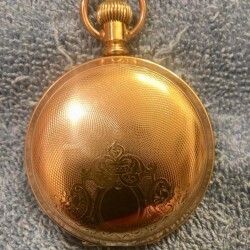 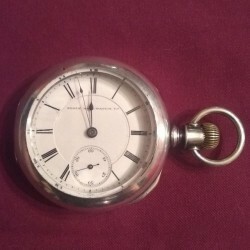 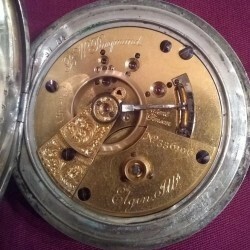 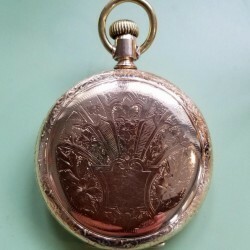 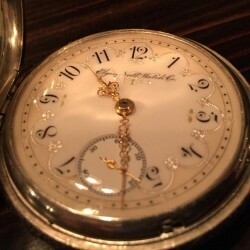 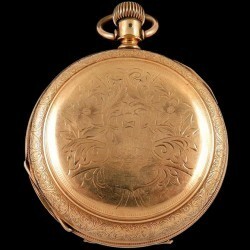 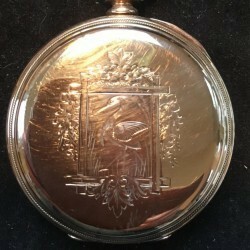 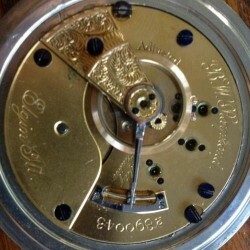 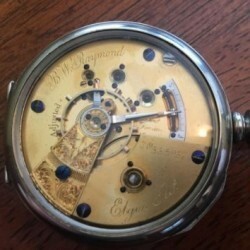 not a railroad grade pocket watch. 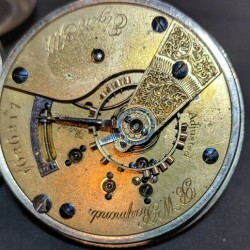 Curator Response: Around the production year (est. 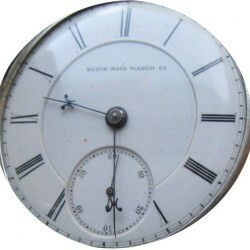 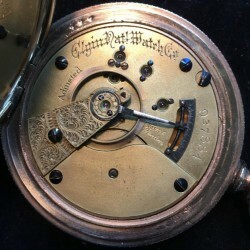 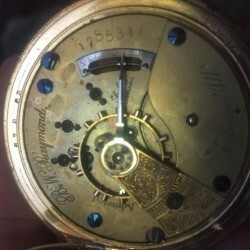 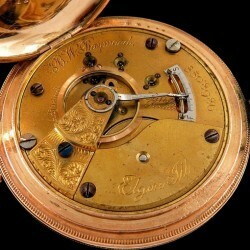 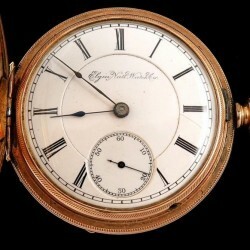 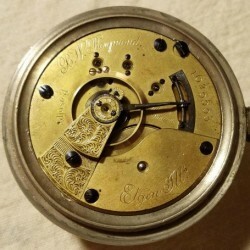 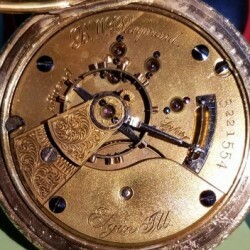 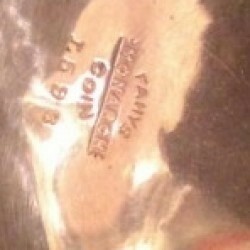 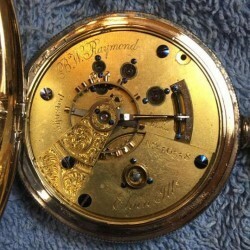 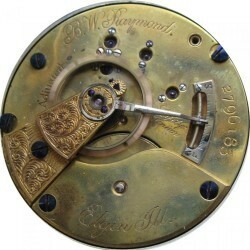 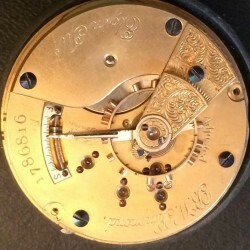 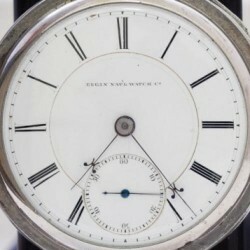 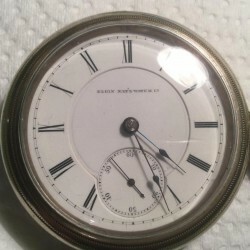 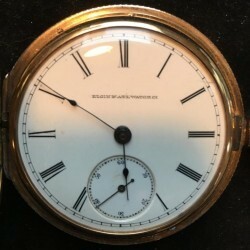 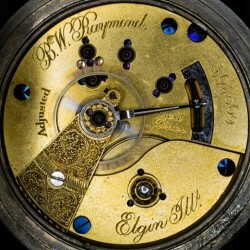 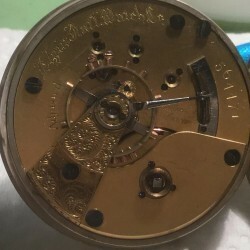 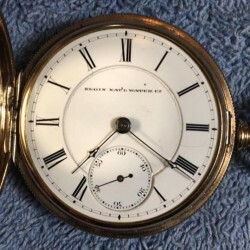 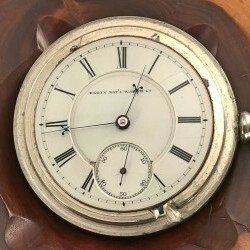 1885), roman numeral dials would have been accepted for railroad use.